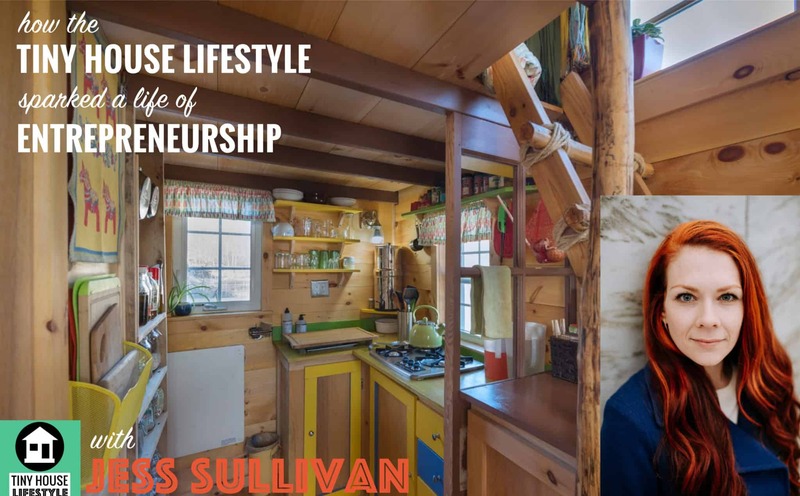 Today's episode is all about how tiny house living can spark a life of entrepreneurship… whether you were planning to or not. How did the living in a tiny house affect Jess’s life afterwards? What drew Jess and Dan to the tiny house lifestyle and how were they able to build their house for so little money? How tiny house living convinced Jess to finally leave her job. Why Jess and Dan decided to sell their tiny house, and how they were able to sell it so quickly. What elements of tiny house living has Jess brought forward into her current lifestyle? 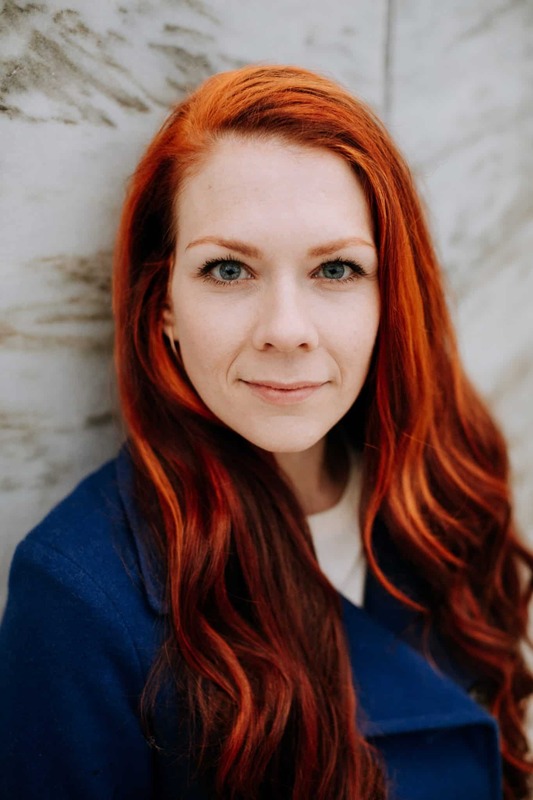 What advice does Jess have for other tiny house entrepreneurs?